Keep your phone ringing off the hook with daily exposure! Our most popular sizes are shown below. These selections ship in 1 working day! Just order by 3 pm central time - we'll process the order, send you a PDF proof, and print them tonight! They'll ship tomorrow via UPS. 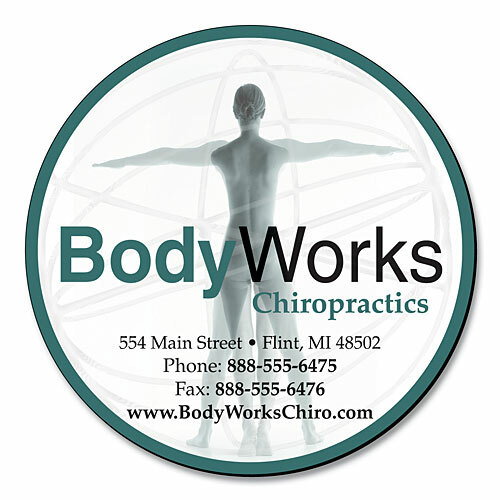 Magnets are a powerful & long-lasting promotional item! Some people are happy with just a business card. For others it's not enough to be glanced at once and packed away. They want to be attached to something that you have to open in order to eat and therefore live. This association with survival is what promotional magnets offer. Often attached to the refrigerator, that focal point of the modern home, these little promotional items stick, both literally and figuratively. Promotional magnets also have an uncanny way of attaching themselves to high profile, metal office furniture. Unlike paper promotional items, magnets will simply not be put away. They insist on coating the surface of things, so they are a highly visible method of promotion. And the thing about promotional magnets is they are useful and practical. Recipients are able to use their remarkable qualities to affix notable paper information to refrigerators and file cabinets. This way your information is the last word on any scribbled note or bill that needs paying. The paper under your magnet remains there as long as it is current but your magnet stays forever. No-one can afford to throw it away. It's just too useful. Other stuff comes and goes but your promotional magnet is perennial. Promotional magnets come in many shapes and forms. The most common usage is the business card. Most promotional companies offer a wide range of business card designs and it is often possible to place an order without having to speak to a customer service representative. The process is simple and the directions are clear. 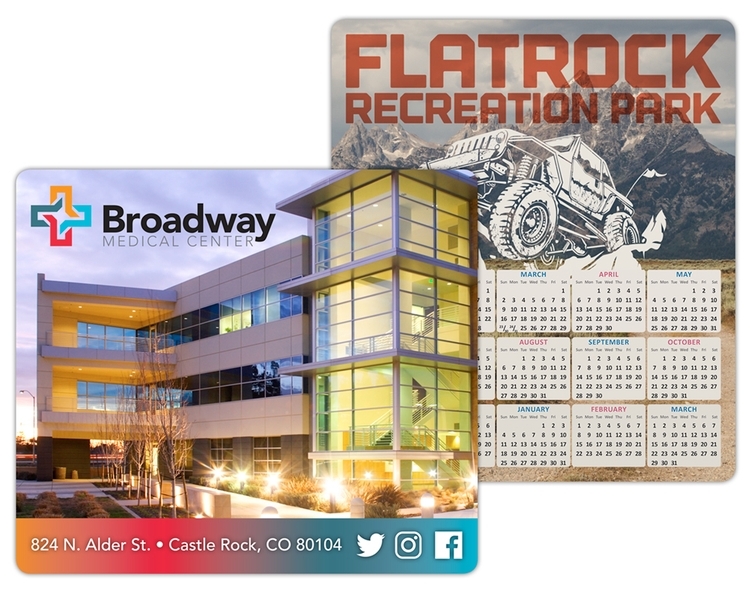 You can peruse a large number of samples and choose whether you want a full color promotional magnet or not. Some promotional magnets come in specific shapes so that a pizzeria can order a magnet shaped like a pizza in bright yellows and reds and an auto dealer can order a vehicle-shaped magnet. 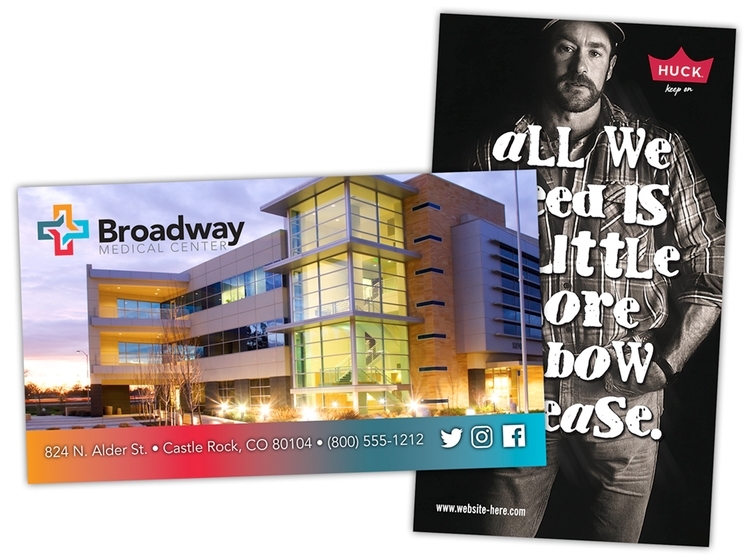 Some companies offer an extensive promotional service that includes mailing out promotional postcards with your magnetic business card attached. The recipient can peel it off, attach it to the refrigerator and thereafter think of you whenever your particular product or service is needed. Most promotional magnets are 20 to 30 millimeters thick which makes them durable but not too heavy or solid to slip into a purse when necessary. There are promotional magnets suited for all industries: vehicle shapes for the automotive industry, food item shapes for restaurants and animal shapes for the pet industry. Any business that relies on having their details out there can use this particularly effective way of promoting their products and services. 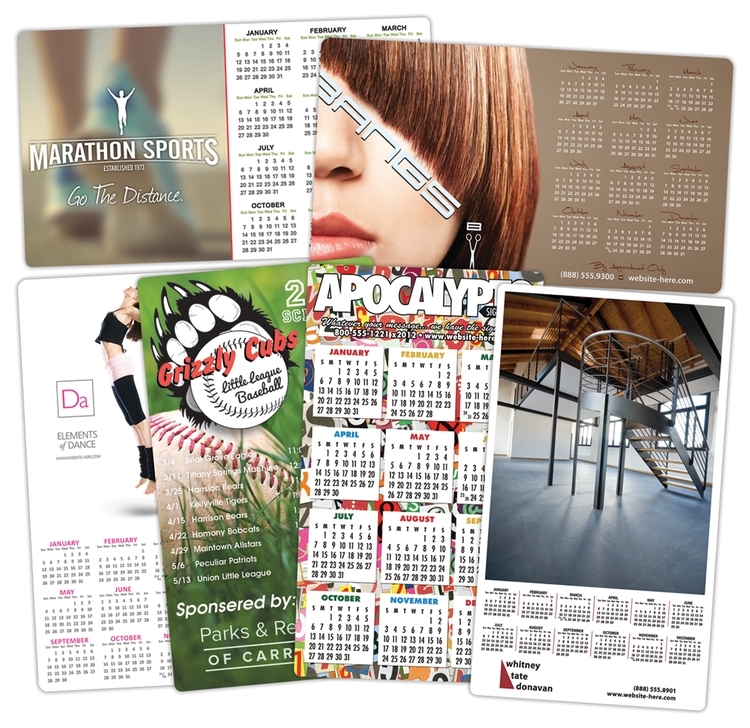 Promotional magnets even come in the form of calendars or notepads with a pen attached. Promotional magnets are also effective for long running promotions. They can be your advertisement for that exceptional island getaway for two or that half price special entree. Cindy Carrera is a freelance author who's written a number of original articles about promotional gifts and custom promotional products. Her articles offer fresh ideas and creative alternatives for the out-of-the-box marketer.